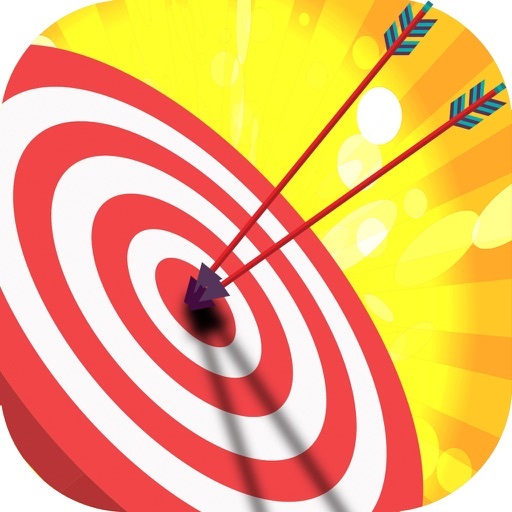 Looking for interesting free archery games? 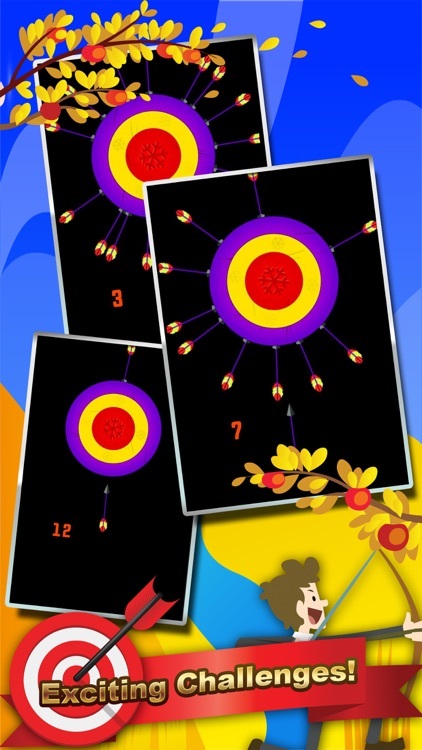 Want to shoot and hunt with beautiful arrows in an exciting gameplay? 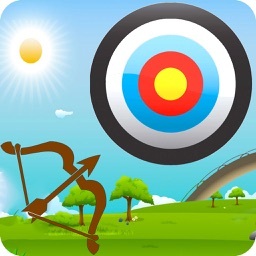 Bow hunting games like Archery Bow Fun – Arrow Games may really wake the hunting spirit in anyone. 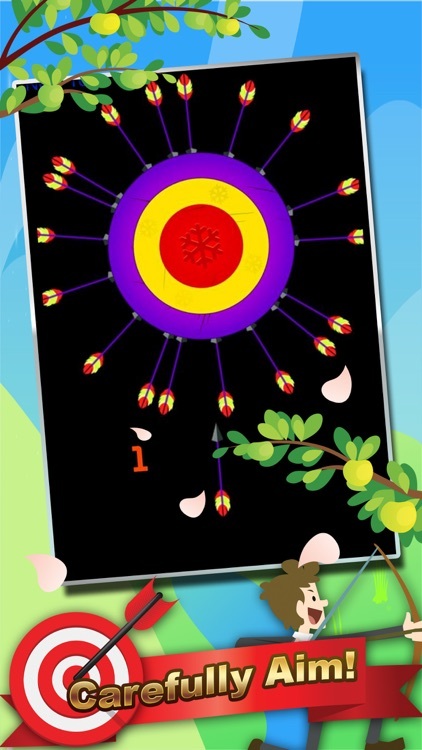 We truly think that we have one of the most exciting shooting games inspired by archery. You have many arrows to use, but you must be as precise as possible. 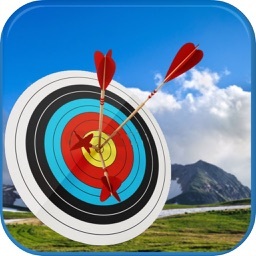 You can exercise your bow hunting abilities with always shooting on target. Be aware that the wheel will twist, which will be especially challenging in the various different levels. 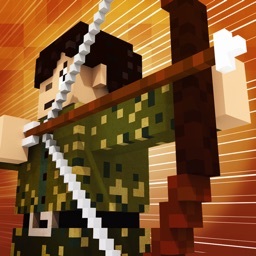 The game simulates a real archery! Everyone can be precise when there is no pressure, but things tend to get hard when there is time limit and when the target is moving. That is why we are sure you will be extremely challenged by this arrows game. 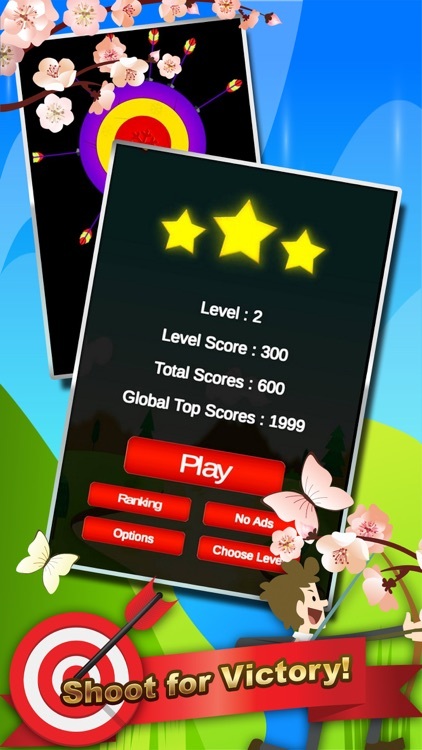 Show calmness and precision in the right moment! 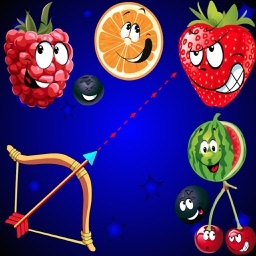 Thrilling and interesting show that you got everything to master this bow shooting game. 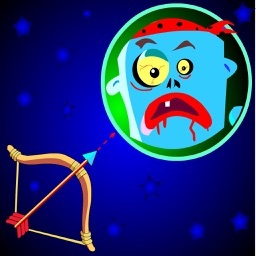 Use the archery bows to pass through the levels.